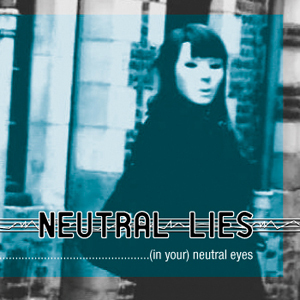 Hailing from Lille, close to Belgium and its electronical influence, Neutral Lies deliver a pop and melodic minimal electronic blend, in a very contemporary manner. The tracks are taken from their forthcoming album "A Deceptive Calm" and remixed by Foretaste, Dekad and Darkmen. 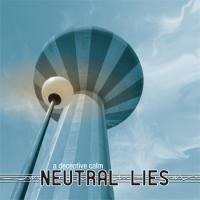 Hailing from Lille in the north of France, close to Belgium and its electronical influence, Neutral Lies deliver a pop and melodic minimal electronic blend, in a very contemporary manner. The tracks are taken from their forthcoming album "A Deceptive Calm" and remixed by Foretaste, Dekad and Darkmen.